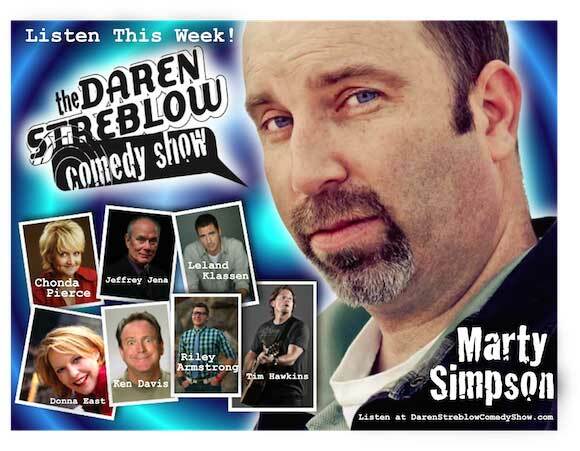 Marty Simpson was interviewed on the Daren Streblow Comedy Show about his soon to be released DVD, “Clean If It Kills Me.” Currently Daren Streblow is the only radio personality with the rights to play back Marty’s clips. Below is a sample of Marty’s upcoming project. If you want to skip to about the 25 minute mark to hear the interview that’s where it happens. Next Next post: Marty Simpson’s NEW DVD is Finally Here!